Is to become a preferred solution to our customers and clients, for all of their real estate needs. Offering our customers and clients innovative, flexible and value driven solutions. Is to exceed our customer and clients expectations by providing complete real estate services and by ensuring quality and excellent in every aspect of our business conducts. Is to deliver unsurpassed market intelligence and insights. Our fresh innovative approach is your edge. Whether you are a Seller, Purchaser, Landlord or Tenant, we are committed to making sure you are "tickled pink" with your next real estate venture. Our team consists of over 20 experienced and dedicated employees, all with a passion for real estate. Some of our employees have been with the company from the first year of being founded. The management of the company is involved directly in every aspect of operation. The company is a family owner business, owner by David Parry and Renee Parry. 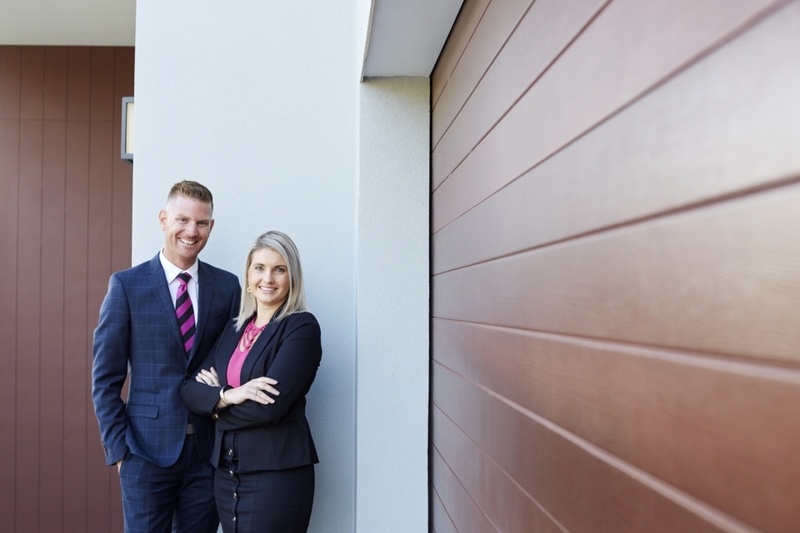 Together David and Renee founded Parry Property in March 2014 and together they have two children Maxwell and Piper-Rose. They have set the bar high to ensure Parry Property strive to make the sale of your home and all the associated activities free of stress and easy to understand. Striving to exceed your expectations by providing exceptional service to ensure that your experience is both profitable and totally satisfying. Our office and individual Property Representatives have been acknowledge with multiple awards and nominations. If you are in the Launceston area and are looking into buying or selling a house, give Parry Property a call today! Our team is always able to help you find the perfect home!